In 1974, Rinpoche, the world renowned teacher and meditation master left India to join his family in Kathmandu, Nepal. Here he assisted them in establishing Ka Nying Shedrub Ling Monastery. It got completed in 1976. The word Shedrub has two parts. The first part means to teach and the second part means to practice, to realize. Monlam is a shedrub prayer service offered by the nuns and the monks. One can request the Buddhist prayers and pujas for yourself or others and the monks can perform them in your name. This place offers education, social work and dharma. 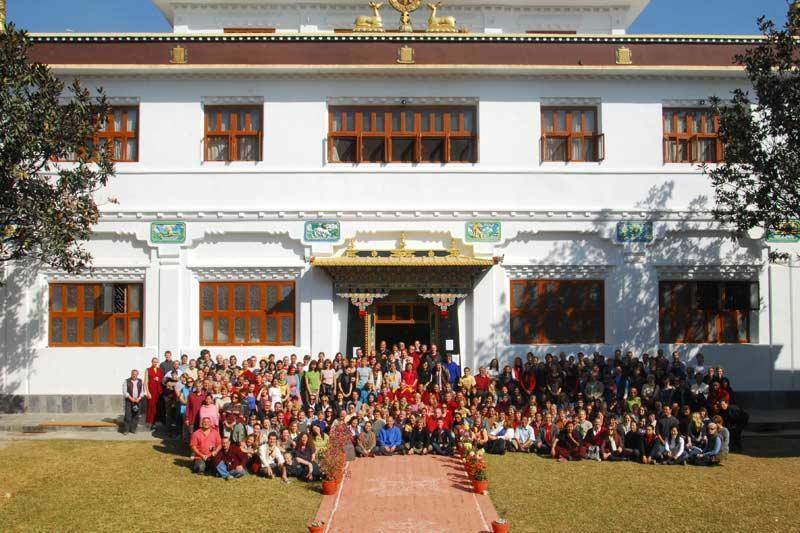 Ka Nying Shedrub ling monastery currently has 180 monks and 108 nuns at an affiliated nunnery.